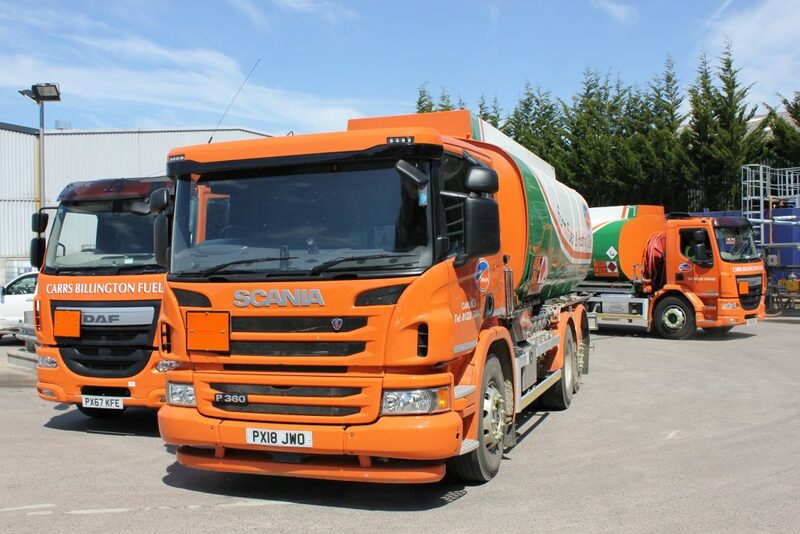 Carrs Billington Fuels is a highly successful Fuel & Lubricants supply company seeking to employ a Transport Compliance Administrator to join a busy dedicated Fuels team supporting the Operations Manager with compliance management of circa 30 delivery vehicles. The successful applicant will be highly organised, have previous experience gained within a transport environment, proven office administration skills ideally with Microsoft office 365 and most importantly a drive for continuous improvement. This is a full-time role with hours of work of 8.30am to 5.00pm Monday to Friday (with Saturday morning rota hours) salary offered will be according to experience.